We all know how to run. But it isn't necessarily everyone's FAVORITE thing to do. Wherever you stand on the love-or-hate running spectrum, its benefits for your overall fitness cannot be ignored. CrossFit alone is known to increase running stamina, so as you start the running program remember that you probably have a stronger base than you think. 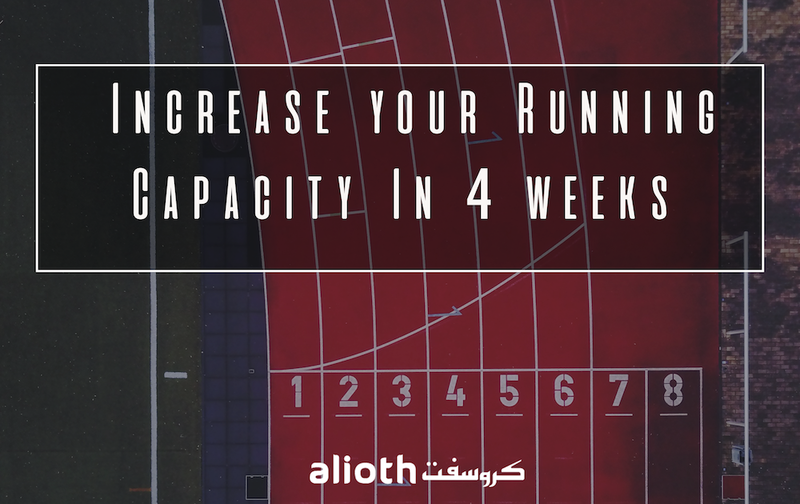 This 4-week plan is made to account for running outdoors or inside- and also utilizes track distances on certain days. If you do not have access to a track, you can perform these workouts on treadmills or do your best to map out approximate distances. If you have a GPS watch, this can help as well. Bike paths of some sort typically also have distances measured out. Check your inbox. Your plan will arrive soon. Make sure to tag us in your training progress and let us know how your workouts go!